“I called Dry Tech out at 7:00 PM on 06/09/18 because my toilet overflowed and saturated my walls and cabinet and also the adjacent bedroom. They were at my house within 45 minutes and already extracting the water. It is now 9:36 PM and they left 1 hour ago, my house has been dried and reconstructed in 4 days. I have never experienced customer service like this before, it feels like I am eating at a fancy restaurant with the attention to detail they have.” – Mark J. “Dry Tech has to be one of the most professional companies I have ever worked with. Employees were nice and very quick, my house was ready in no time. Recommend this company to anyone” – Hambik T.
See more of our reviews on Google, Facebook, Yelp, and the BBB. Statistics show water damage will affect 22 out of every 1000 households each year! Las Vegas water damage can be caused by leaking water lines or pipes, basement flooding, sink, toilet or bathtub overflowing, storm damage and many other factors. When you have water or flood damage, it is important to quickly take the necessary steps to prevent further damage. 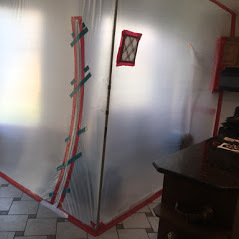 The longer you wait to begin the water cleanup, the more extensive and expensive the damage becomes and if your structure or contents stay wet, you are more likely to experience additional problems such as mold. 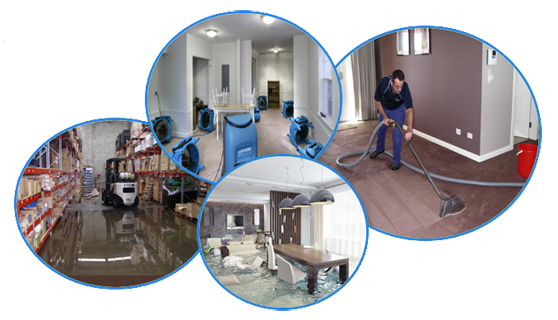 You’ll want to call for a Las Vegas water damage restoration company that is available immediately 24 hours a day. When you are dealing with flood damage in Las Vegas or North Las Vegas you don’t have time to wait for a response, not knowing when or if it will come. Dry Tech Restoration technicians are ready to help dry out your home or business and get your life back to normal in no time. 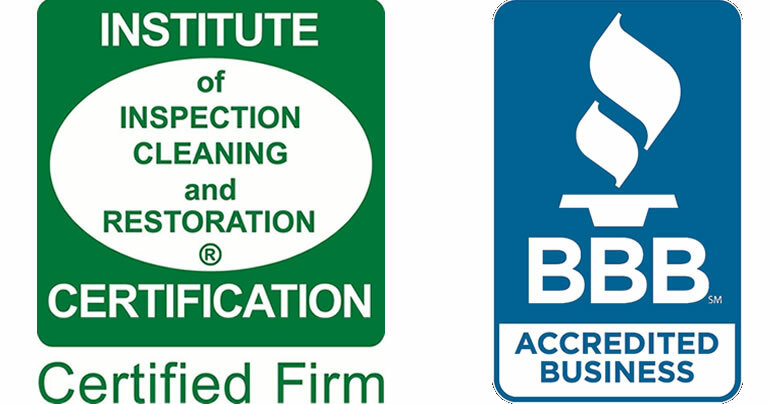 Our IICRC Certified Las Vegas water damage technicians are experts at handling not only the physical damage to your structure and personal possessions due to mold and water, but also in handling it in a very professional, courteous manner. 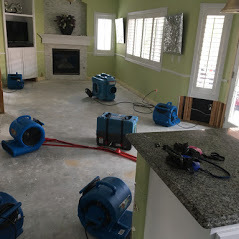 You can expect an expertly trained Las Vegas water damage professional at your door who is fully equipped to begin working after a thorough assessment of the damage. If your water heater goes out, most other water damage cleanup Las Vegas companies would send you to a hotel while a new water heater is on order. With Dry Tech Restoration, we will provide you with a temporary water heater so you can continue to live in your home. 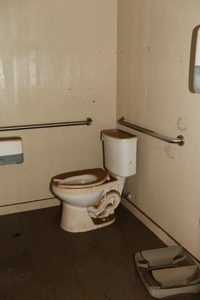 Our team of sewage cleanup Las Vegas professionals are trained to clean, disinfect, and sanitize your property’s sewage damage, minimizing the risk of health hazards or further damage. We can remove, repair, replace, or remodel the affected area of your home or business as needed and in cooperation with your insurance adjuster. We understand the need for efficient, hassle-free restoration after a sewage catastrophe. We provide services throughout Las Vegas NV and North Las Vegas NV including, 89030, 89101, 89102, 89104, 89106, 89107, 89108, 89109, 89110, 89117, 89124, 89128, 89129, 89130, 89131, 89134, 89135, 89138, 89143, 89144, 89145, 89146, 89149, 89166. Some of points of interest we service near include the Neon Museum, the Shadow Creek Golf Course, and the College of Southern Nevada. 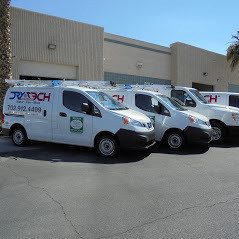 Dry Tech Restoration is located at 5145 S.Arville St. Suite B, Las Vegas, NV, 89118. Call us today at (702) 912-4499.